‘Worthing Behaving Badly’ walking tour celebrating the filming of ‘Men Behaving Badly’ episode ‘Gary in Love’, which was filmed in Worthing in 1998. The tour will commence at 8pm at the entrance to Worthing Pier. 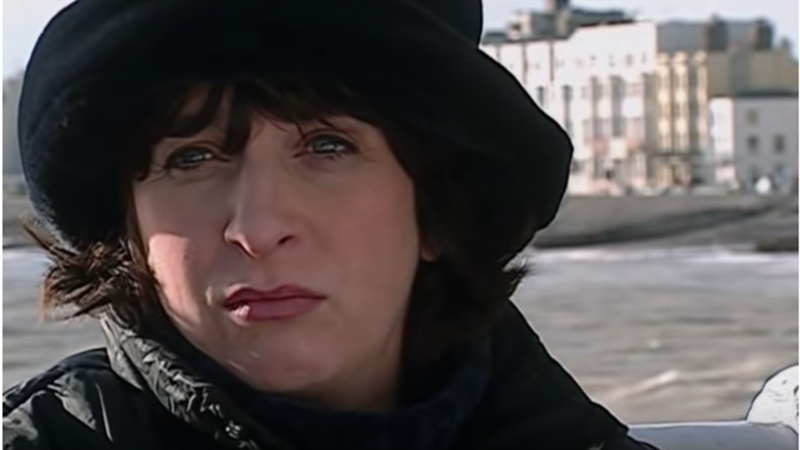 The tour will involve a walk on Worthing’s award-winning pier as the sun sets and will end by 9.30pm at a surprise venue which is linked to the show being filmed in Worthing back in 1998! The Movable Feast North Wales – Food Slam, Live Music, the best way to spend Friday night is with a ‘Beer on the Pier’! Stalls, some great new veggie and vegan options, local produce, local breweries, local distilleries and great local live music. This is an event for all the family, including your 4 legged friends who are very welcome as long as they are kept on a lead. Tickets are only £3 per adult and children under 12 are free. For more information and to buy tickets please click here. 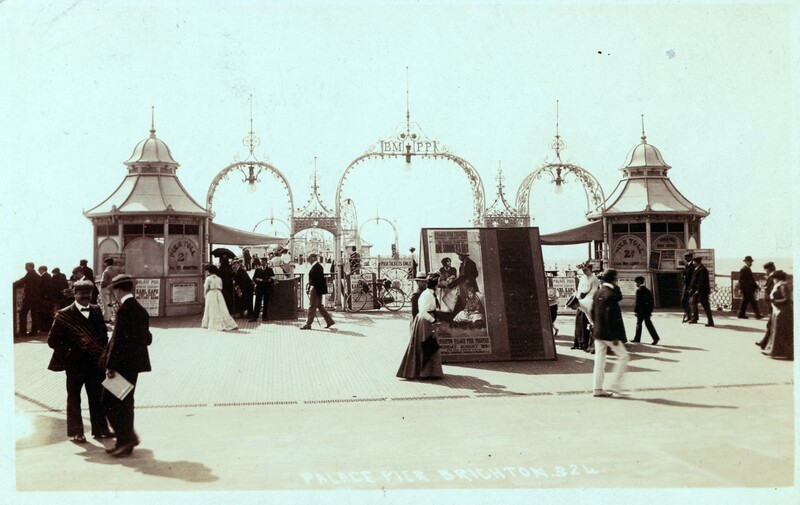 Pier historian Jackie Marsh-Hobbs will be leading these informative tours of Brighton Palace Pier. Jackie says ” In May the Palace Pier will be 120 years old, this is a great opportunity for local people and tourists to learn more about the heritage of our pier”. 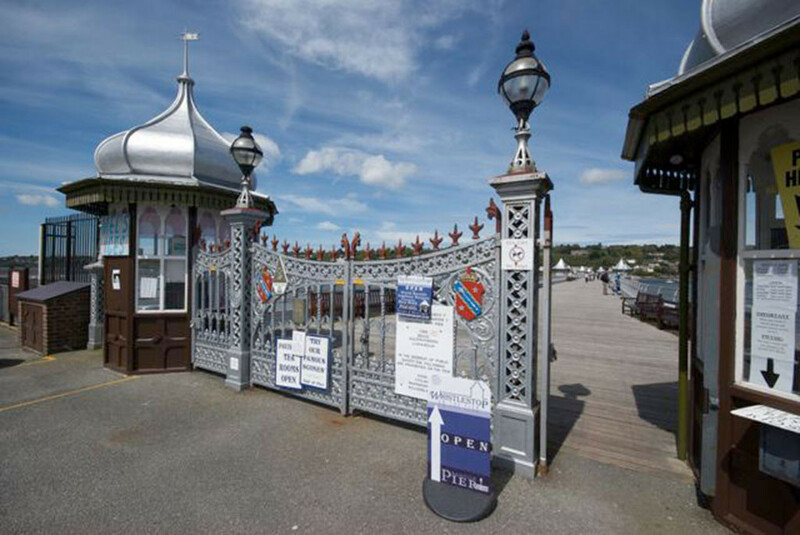 Follow in the footsteps of the Victorians in a stroll along the pier, a pleasure that has been enjoyed by generations. Experience a breath of fresh air and great views while the intriguing history of the pier is revealed, from a place to promenade into a palace of entertainment. The tour starts at the entrance of the pier, it takes one hour fifteen minutes ending at the pier head. This major exhibition will examine the relationship between photographers, photography and the British seaside from the 1850s to the present. It is Turner Contemporary’s first ever photography exhibition. 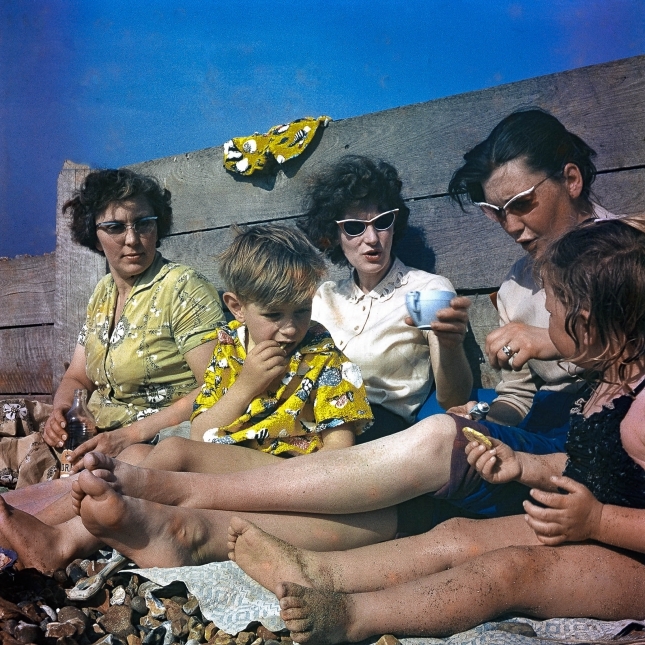 Images of hotel life, the beach, the holiday camp, dressing up and dressing down, wild waves and coastlines all combine to create a rich picture of the British seaside. Further information about the exhibition can be found here. 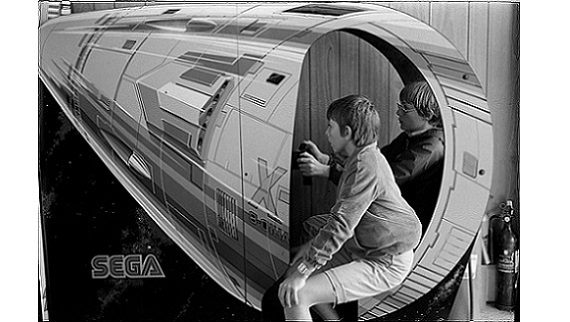 ARCADE TALES: The George Wilson Collection. This exhibition of George Wilson’s seaside arcade photographs provides an important insight into the communities that formed in these liminal coastal spaces. Wilson’s ‘insider’ photography vitally brings to life a community that have until now, remained often invisible. These evocative arcade photographs, held since 2017 at CCCU’s South East Archive of Seaside (SEAS) Photography, remain one of the few documentary series of British amusement arcades. Further information on this event can be found here.